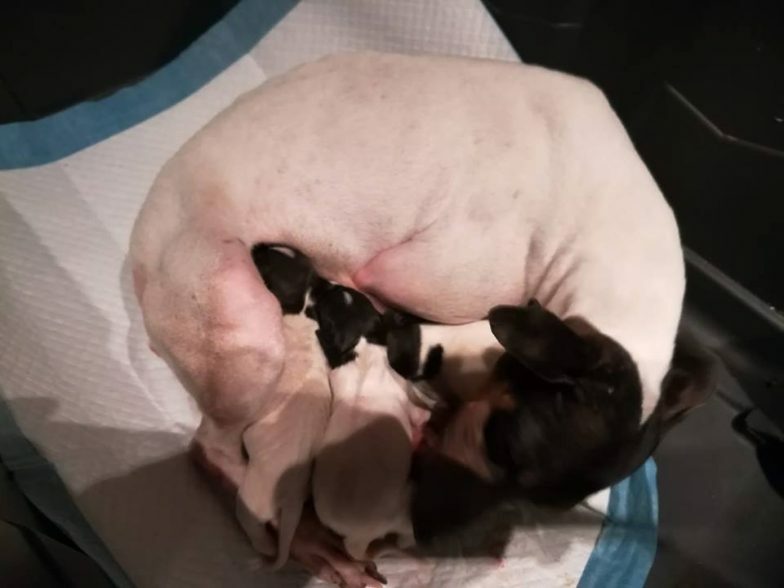 Today, after few hours birth Bayka gave us three beautiful puppies. 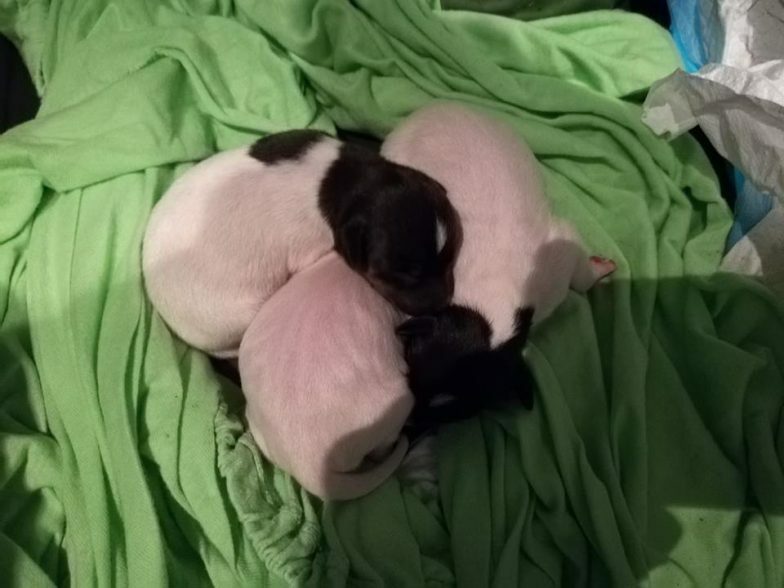 Two girls and one boy are feeling well. There were no difficulties during the birth. Tsubasa is a proud father again!